If you look at Samsung’s smartphone history you will notice that a major Samsung flagship smartphone release has always been followed by a “Mini” product, which strongly resembles the original yet it comes with less powerful hardware and a smaller screen. 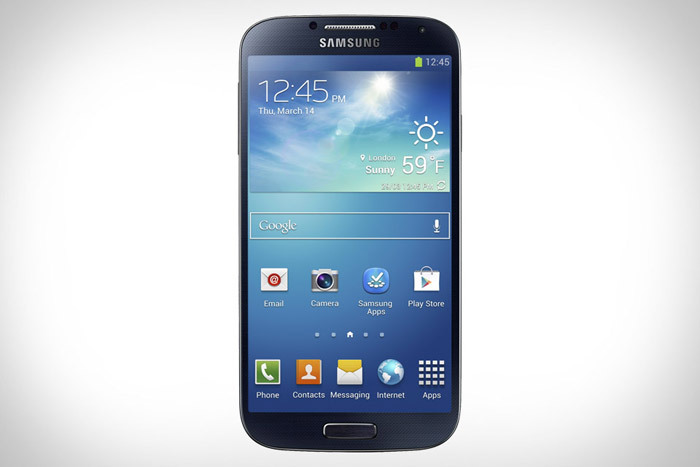 The Galaxy S4 will soon have the same fate as its smaller sibling – the Galaxy S4 Mini has been noticed on Samsung’s web site. According to the preliminary information listed the Galaxy S4 Mini carries the GT-I9195 codename and will have a 4.3-inch Super AMOLED display at 960 x 540 pixels, a dual-core chip at 1.6 GHz, 1 GB or 2 GB of RAM and 32 GB of internal memory. In addition the S4 Mini should pack an 8 MP camera, a 2100 mAh battery and Android 4.2.2. An official release is expected soon most likely in July 2013. Once released the Galaxy S4 Mini will be available in black and white. Pricing is still unknown as is the official release date, but one thing is for certain now – there will be a Galaxy S4 Mini smartphone in the near future.